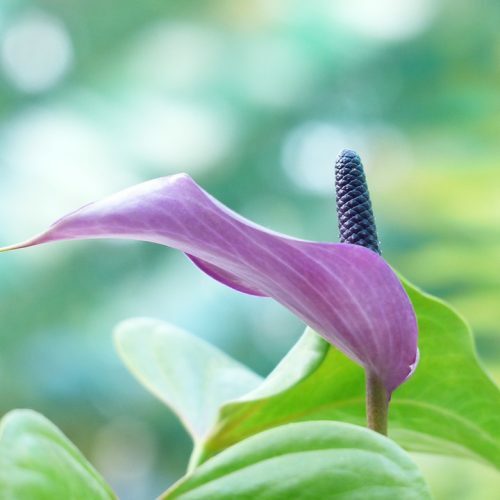 Read about which Houseplants improve air quality, help with sleep and relaxation, and help filter out harmful chemicals present inside homes and offices. 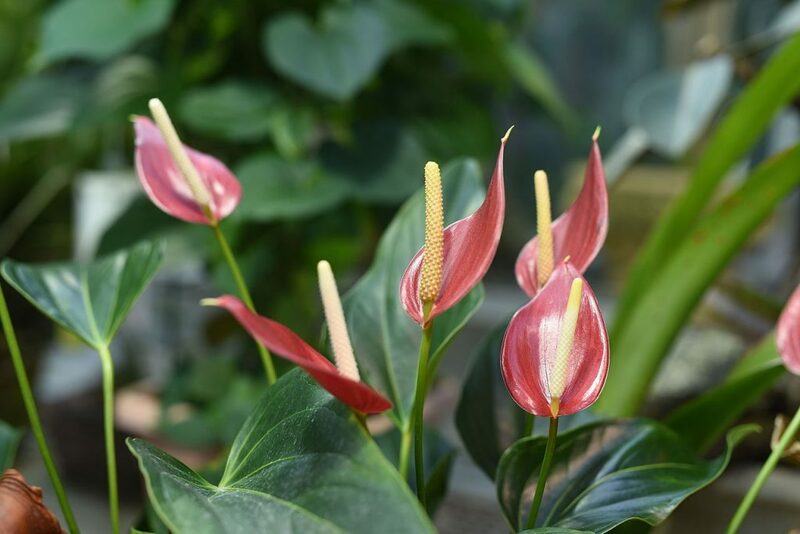 We have Foliage Plants, Flowering Houseplants, Palms, Bromeliads, Orchids, African Violets & More! 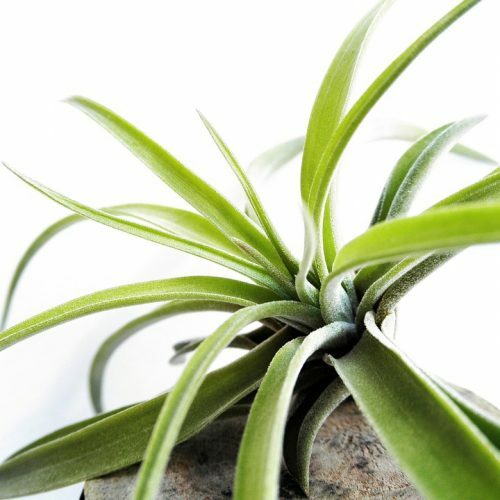 Garland Nursery carries an extensive supply of houseplants including the “tried & true” staples as well as the unique and rare! 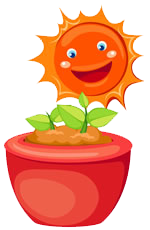 Garland Nursery’s staff is happy to help you with all your indoor garden needs. 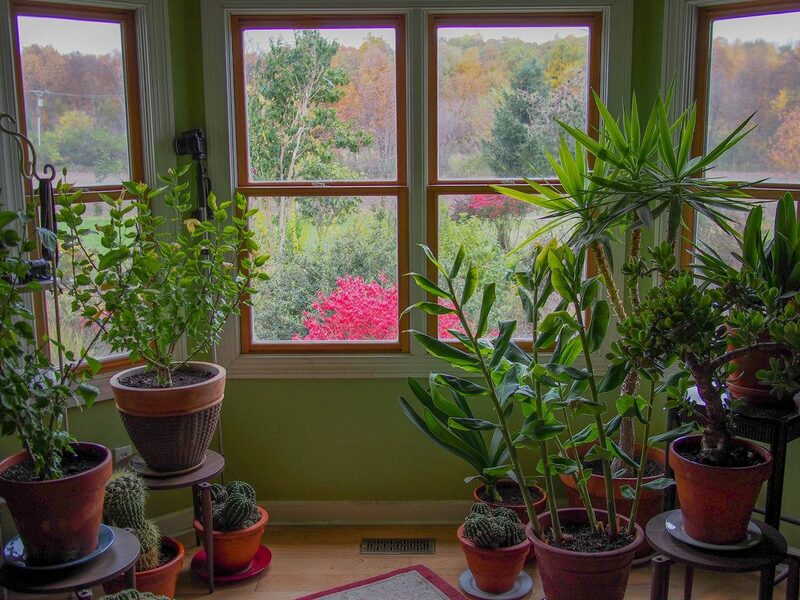 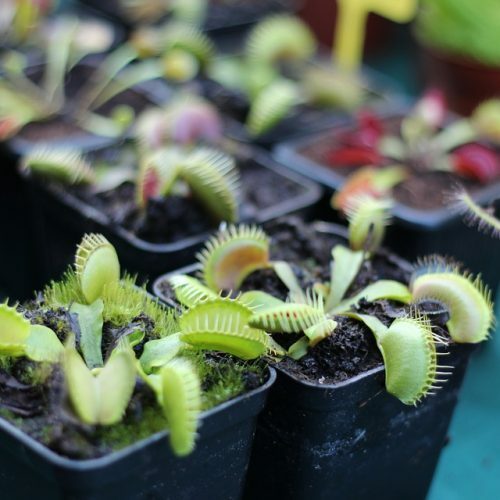 Whether solving a pest problem or finding a plant for a low light spot in your home, we can get you the supplies you need to be a successful indoor gardener. 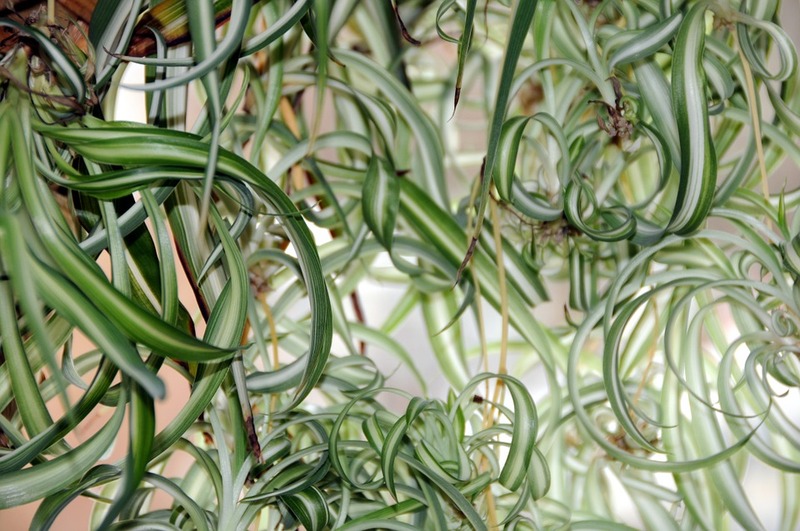 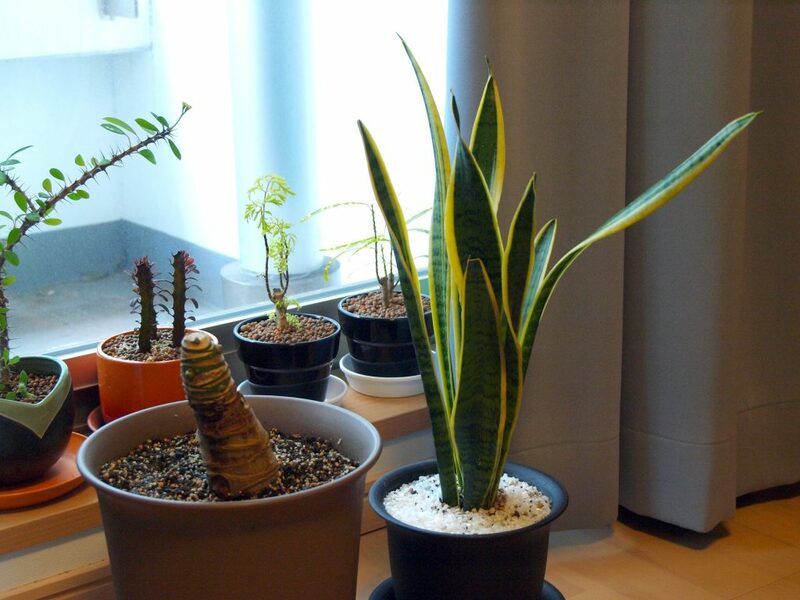 Come browse through our houseplant room to find the perfect plant for your home or office.